A man who turned to drugs after being haunted by the image of his dead father won’t be deported to his home country of China after serving a decade behind bars in Australia. 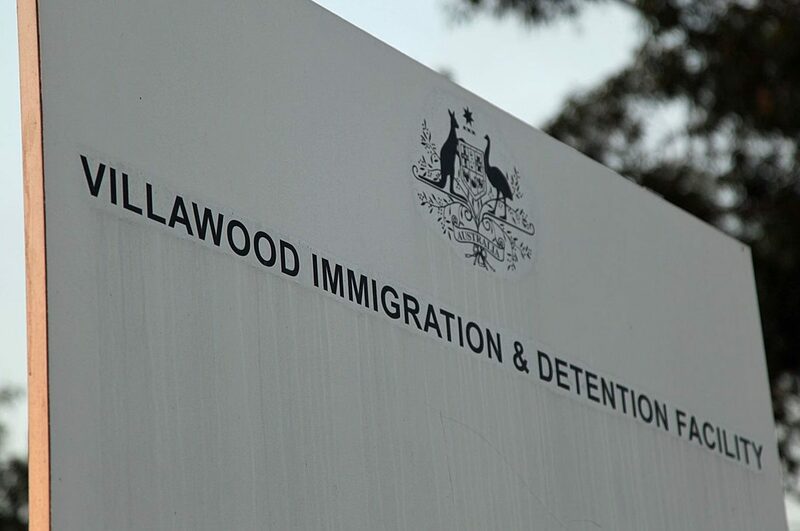 The Australian Administrative Tribunal overturned a decision by the Department of Home Affairs to revoke the 48-year-old’s visa on Friday after he’d spent almost a year in Villawood Detention Centre. He was in detention after spending ten years in jail for trafficking a commercial supply of MDMA. The man – who can not be named for legal reasons – told the tribunal he wanted to remain in Australia with his mother, partner and her two children. The Chinese citizen – who immigrated to Australia to study English in 1989 – said was pulled into the seedy underbelly of the drug world after developing a drug and gambling addiction when his father died in 2000. He was traumatised when he returned to Hong Kong to identify the body after a horrific boat accident. “I couldn’t get the image out of my head; his face was broken in two,” the man told the tribunal. The man told the tribunal he stopped taking drugs when he was jailed, and felt he was the perfect example of how effective the prison rehabilitation system is. He was allowed to travel to Kingswood TAFE campus without supervision to further his education and improve his job prospects once leaving. The man said he deeply regretted his offending and described how it destroyed those closest to him. His mother – who became an Australian citizen – relocated as soon as she learned of her son’s imprisonment and has been living with the man’s partner and her two young children in Sydney. Her health has suffered following a recent heart attack and subsequent surgery. The man’s partner said she struggles to care for his mother without his support and desperately wanted their family to be “made complete”. She told nine.com.au the man had been like a father to her seven-year-old son and five-year-old daughter. The mother-of-two said prison had changed her partner and that he was not at risk of reoffending as now he had far too much to lose. She feared that if he were deported back to China, he could be re-prosecuted for his crime and face a life behind bars or even the death penalty. The Department of Home Affairs revoked the man’s visa as he failed a character test set out in Section 501 of the Migration Act 1958. A visa must be cancelled if a foreign national serves a full-time prison sentence in Australia or has been sentenced to a single period of 12 months or more in prison. A spokesperson for the department said its priority is to protect the Australian people and that non-citizens will be held in immigration detention while the revocation is considered. “The foreign national is able to voluntarily return home to await a revocation outcome. If the revocation request is successful the person’s visa will be reinstated and they will be able to return to Australia,” a spokesperson told nine.com.au. Minister for Home Affairs Peter Dutton can overturn any decision made by the tribunal. Mr. Jason Donnelly appeared as counsel for the Applicant.